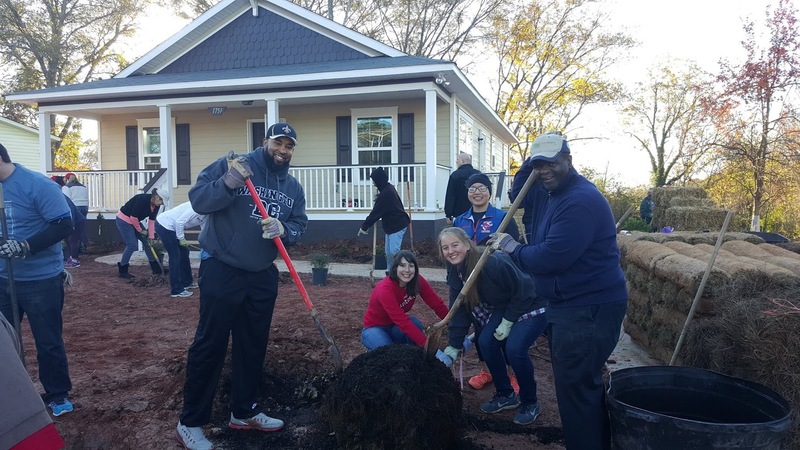 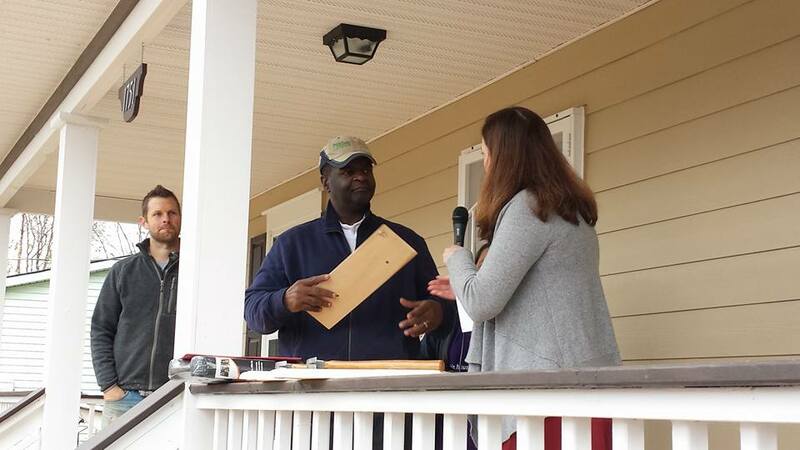 The Atlanta Board of Realtors presented a deserving family with a new home on Nov. 30th. 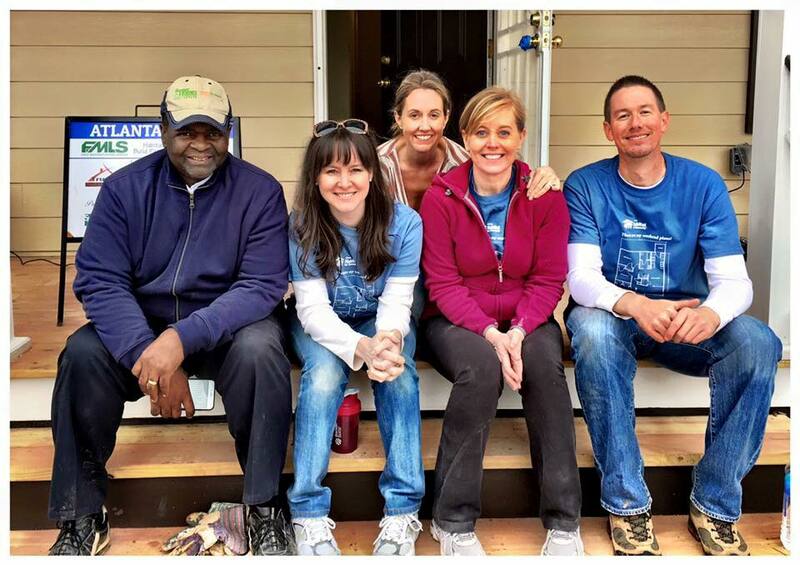 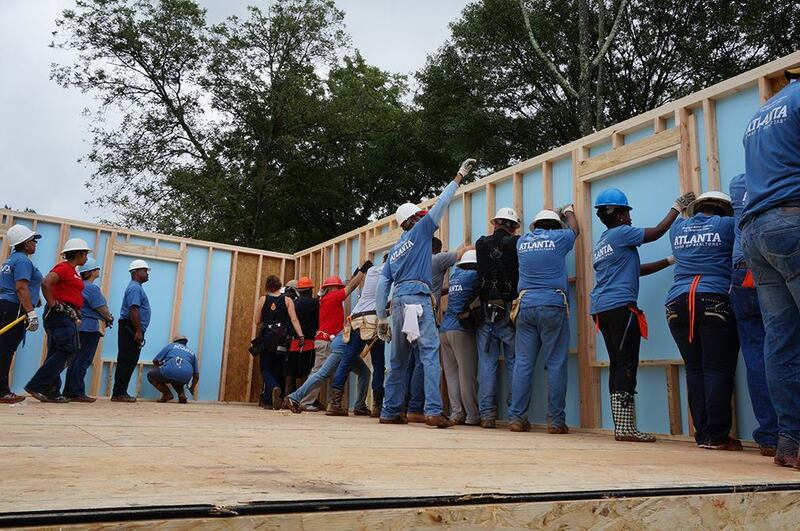 This the 14th home completed with ABR’s partnership with the Atlanta Chapter of Habitat for Humanity. 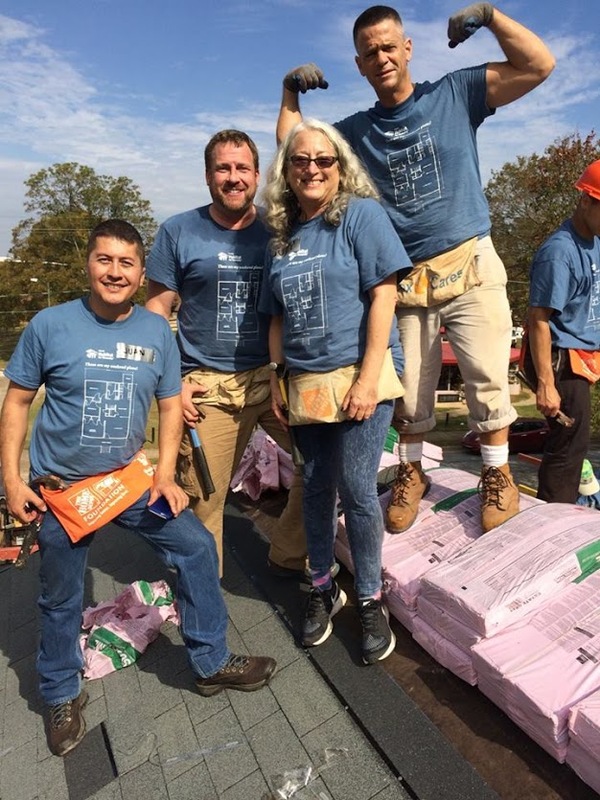 Multiple ABR teams worked together for seven weeks which spanned every Saturday from Oct. 10 to Nov. 21. 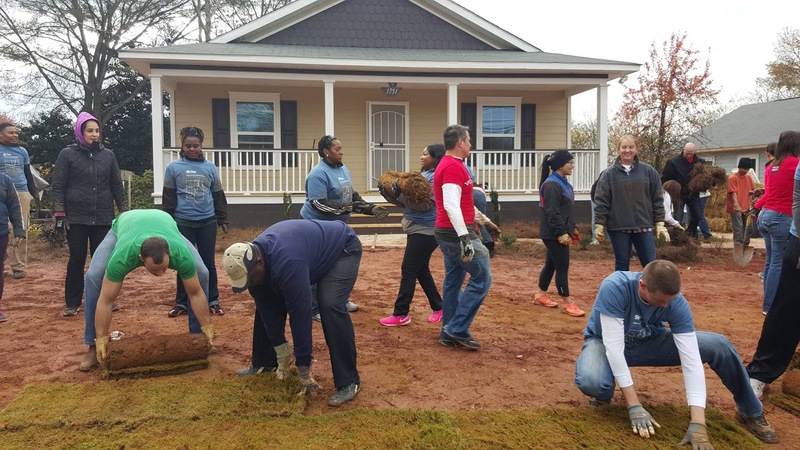 ABR President Ennis Antoine commented on the initiative.